1. Start on all fours with your shoulders over your wrists and your hips over your knees. 2. Walk your hands forward, pull your hips back toward the heels and lengthen the spine. 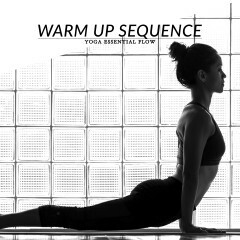 Exhale as you lengthen the spine, don’t let your elbows touch the mat and press your hands down. Relax your neck and feel the stretch in your shoulders and spine. The extended puppy is a very soothing and relaxing pose that helps to calm the mind and relieves stress and tension. 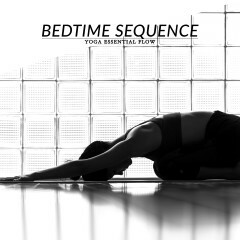 This pose also stretches and improves the flexibility of the spine, hips, shoulders and upper back. Knee, hip or shoulder injury. Start in downward facing dog, cat or cow pose and then progress to extended puppy pose. Follow-up with child’s pose or downward facing dog.